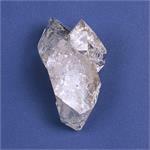 Home > Crystal & Mineral Gallery > Herkimer "Diamonds"
Crystal Properties: Herkimer "Diamonds" are a type of Quartz crystal with a hexagonal crystal system. 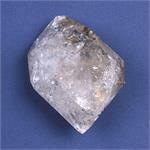 They are found in and around Herkimer, New York, USA. 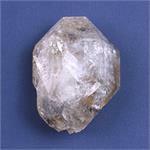 Metaphysical Properties: These crystals are manifestations of pure, solidified spiritual Light. 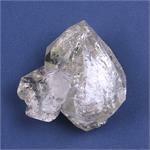 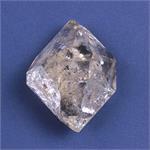 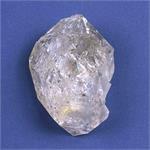 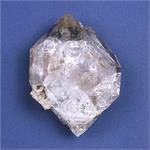 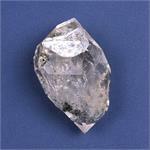 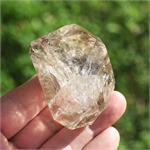 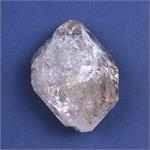 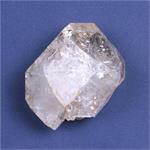 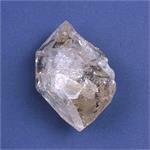 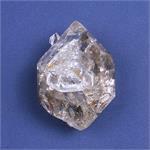 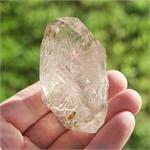 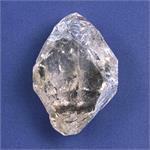 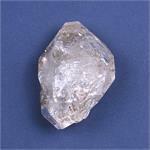 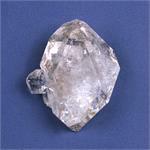 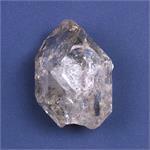 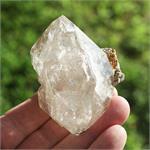 They emanate a high, harmonious energy that positively “sings” on the upper levels of the Quartz vibrational spectrum. 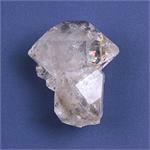 Herkimers are ideal for body layouts, dream work, meditation pieces, jewelry, templates, energy tools or just about any other application. 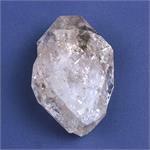 They not only broadcast their own energies—they can also pick up and magnify the frequencies of other stones.